If you follow me on Facebook, you might have noticed that I shared an announcement on Friday. 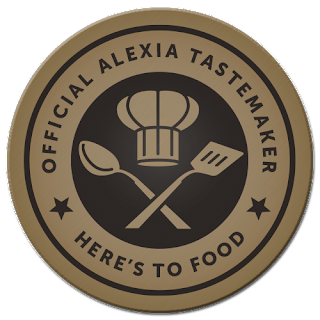 In case you missed it, I've been selected by Alexia Foods to be one of their Tastemakers. Why did I want to be a Tastemaker? Long before I was selected to be a Tastemaker, I was a huge fan of their stuff. You know I like to cook and bake from scratch around here, but that I'm more than willing to take shortcuts when needed. 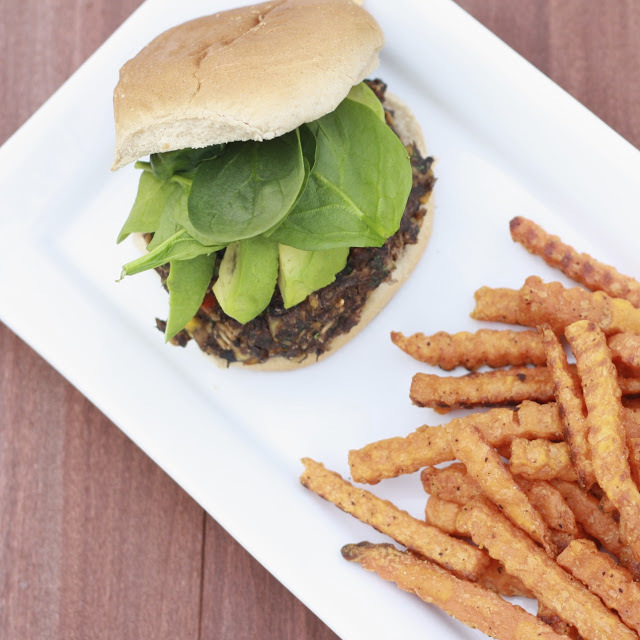 With Alexia products, I can skip a few steps in my cooking and still get healthy, tasty meals on the table (case in point: Black Bean and Corn Burgers [above], from scratch, served with Alexia's sweet potato fries!). Needless to say, I love the company and their products, so I was excited for a chance to work with them! What does this mean for The Sweets Life? My ambassadorship with Alexia means a few different things. I'll be using some of their products to create new recipes to share with all of you. In the next few months you can expect to see some fun ideas, everything from brunch dishes to easy dinners to lighter meals for Spring! You aren't going to be bombarded with Alexia stuff from now on, but there will be a few dedicated posts in the next couple of months. One of the reasons I was excited to be an Alexia Ambassador was not just for me, but for YOU! My goal in all of this is to get my readers involved, and I have a few fun things up my sleeve. 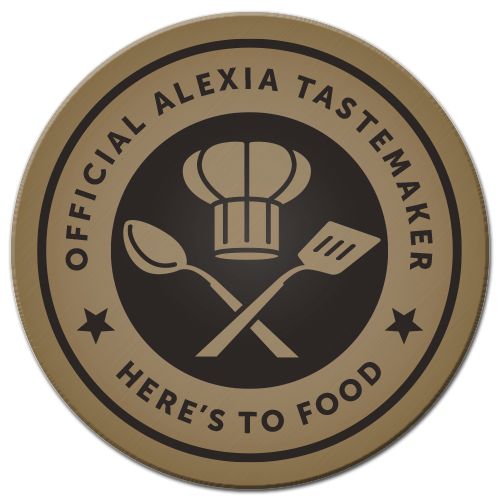 There will be giveaways from time to time as well as coupon codes and some opportunities for you guys to help me create some recipes with Alexia products! First--those rolls up above? Those are Alexia's newest product, their sweet potato rolls! 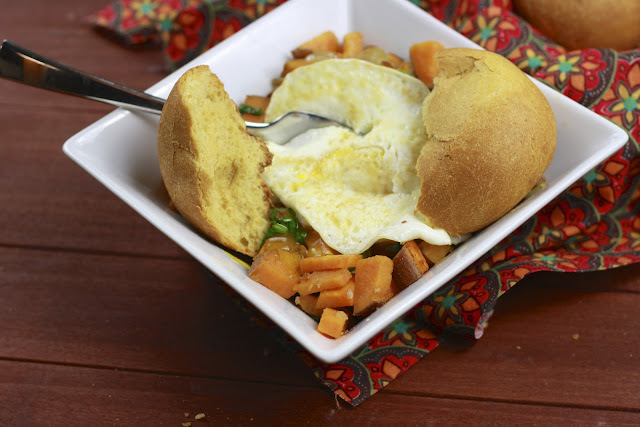 I was too busy to cook last week so Ryan whipped up one of our favorite quick meals--sweet potato hash--and we pulled a few Alexia rolls from the freezer. They were awesome. You'd never guess they were previously frozen and the sweet potato flavor was incredibly subtle (I'm pretty sure my potato-hating sister would have approved!). 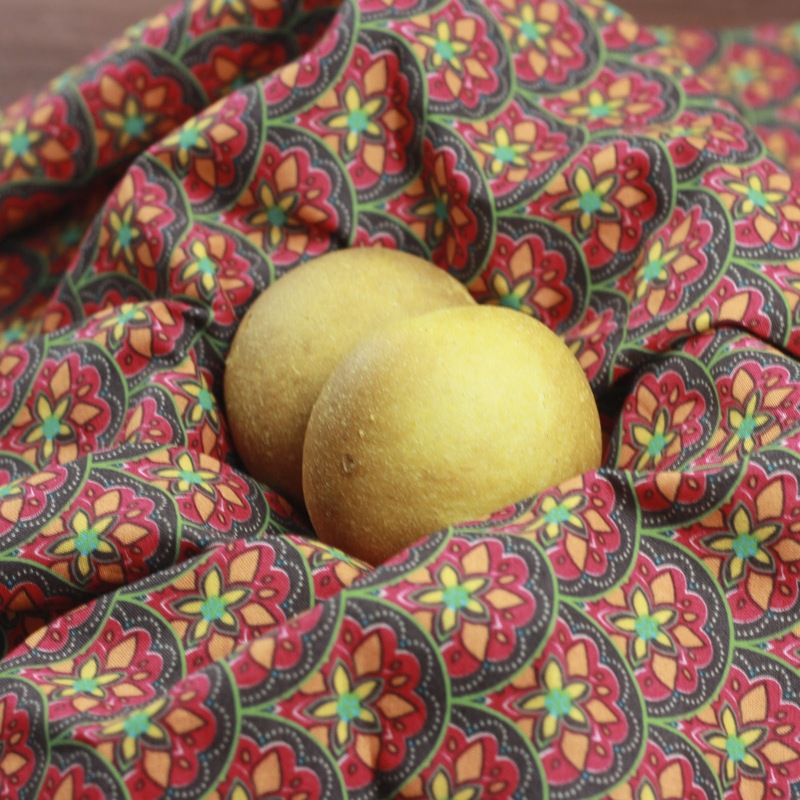 The rolls will be in stores soon and I highly recommend you keep your eyes open for them! Secondly, let's kick things off with an Alexia coupon! Click here to print a coupon for $1 off of any Alexia sweet potato product. Third, I have a fun giveaway of some Alexia items (the first of a few you'll see around here! )..come back on Saturday for more info on that! In the meantime, go sign up for Alexia's Club 350, a rewards program that allows you to earn points for coupons, kitchen swag, and more!